OWN IT! 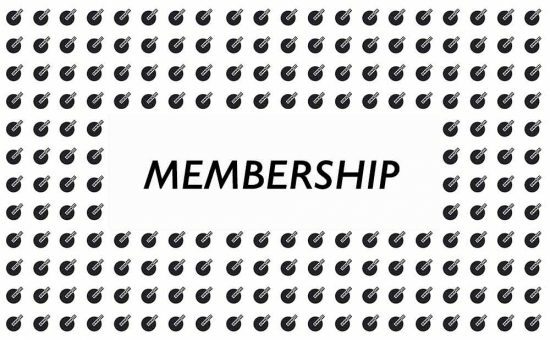 Membership - OWN IT! OWN IT! 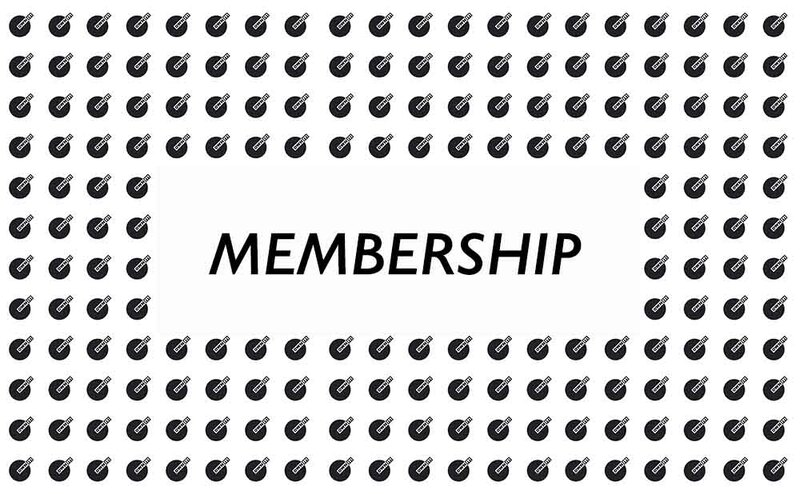 Membership - OWN IT! A choice of any four books in any format either already published or to be published (includes any book with an individual price point of up to £16.99). You will receive an author signed copy of any forthcoming book you choose exclusively before official publication date. Depending on which books and events you choose, the minimum value of the above package is £60 but when opting for hardbacks or certain events could be worth up to £115. Depending on which books and events you cho0se, the minimum value of the above package is £60 but when opting for hardbacks or certain events could be worth up to £115.